complete details on the Subscribe page. All subscriptions for next issue only. 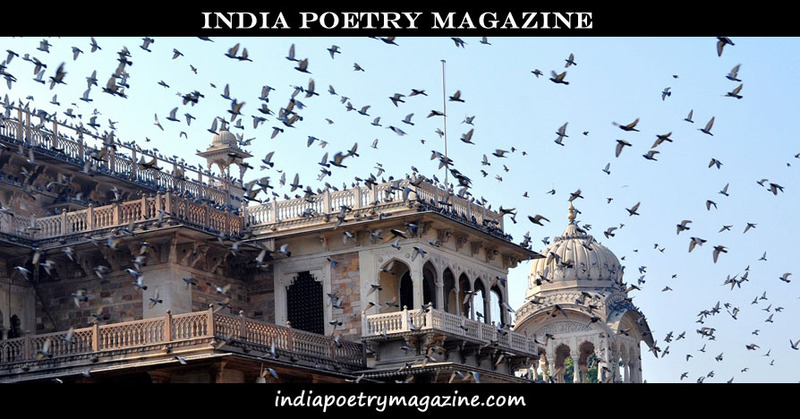 Place poem only, or both the First Place poem and the Top India Poet. are for the next issue only. subscription, and a cheque in the appropriate amount. Send an email to india@waxpoetryart.com.